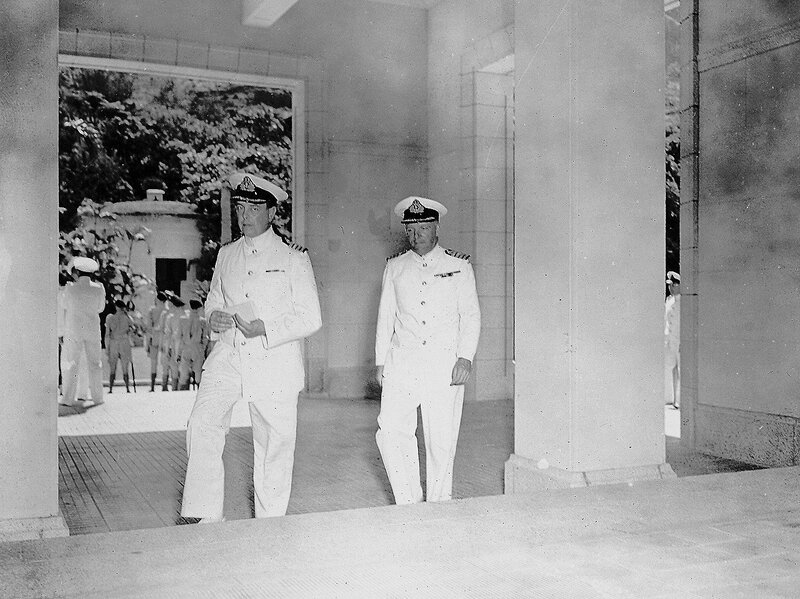 overseeing the Japanese surrender on September 16, 1945.
and arrived at the Kowloon docks in Hong Kong in August 1945. 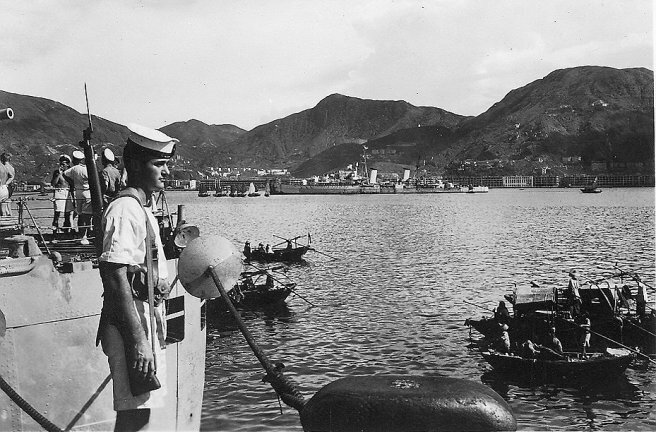 Army or Air Force officer, Hong Kong, 1945. 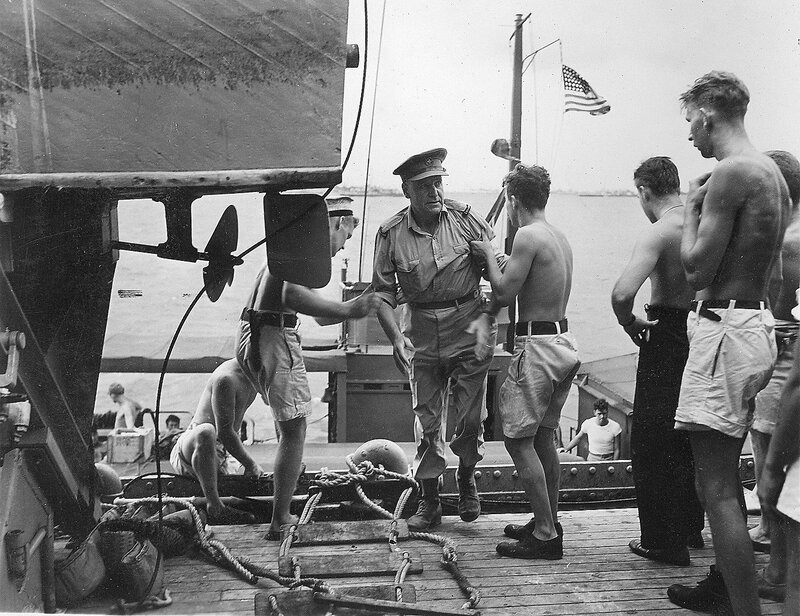 Prince Robert at the jetty, Hong Kong, 1945. 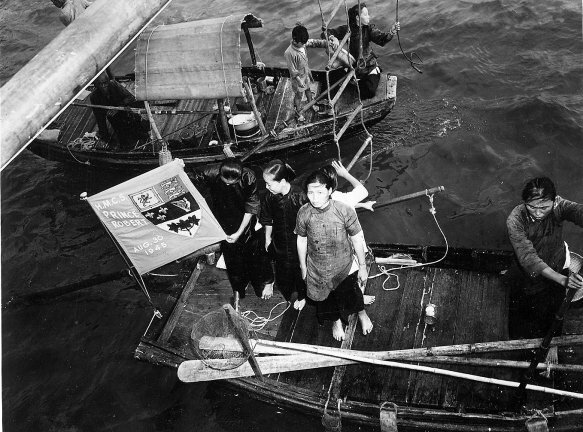 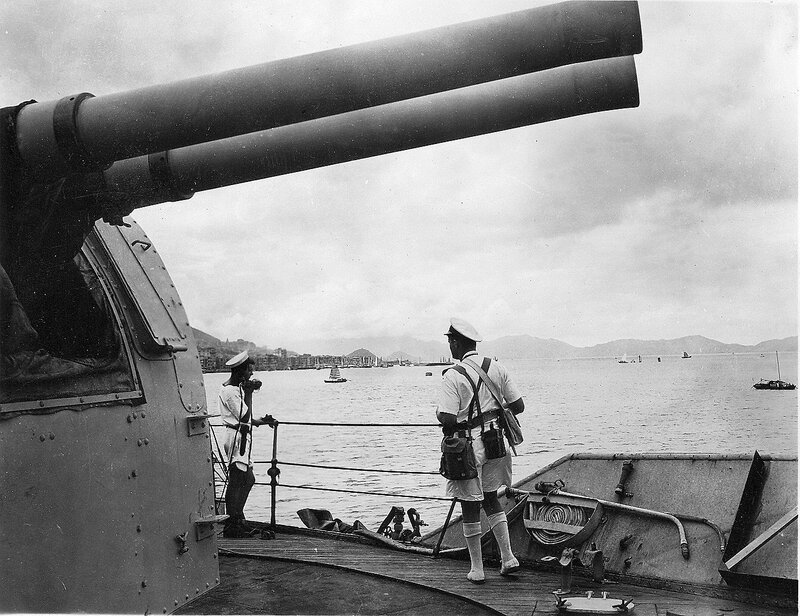 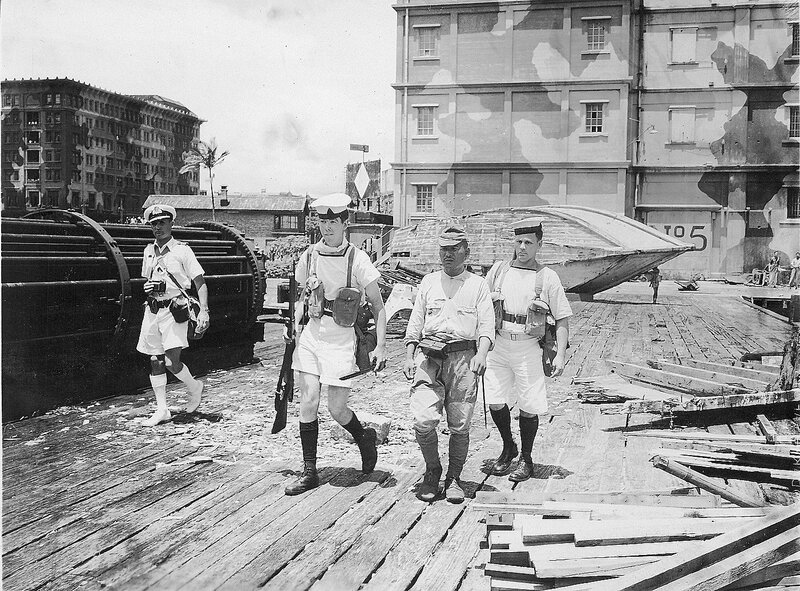 Prince Robert, armed party on the jetty, Hong Kong, 1945.
disarm Japanese military personnel and maintain order ashore. 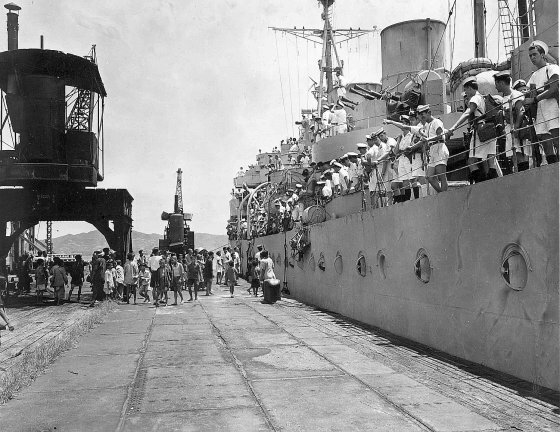 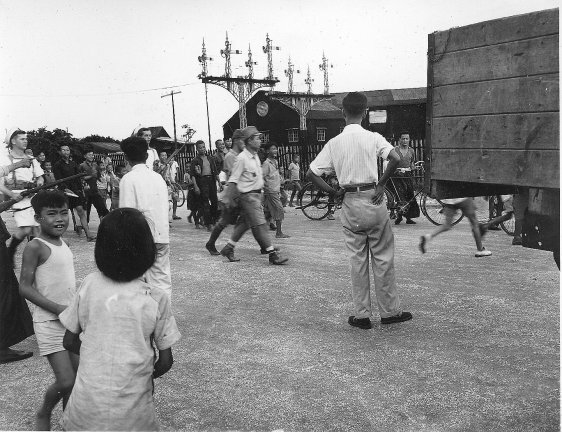 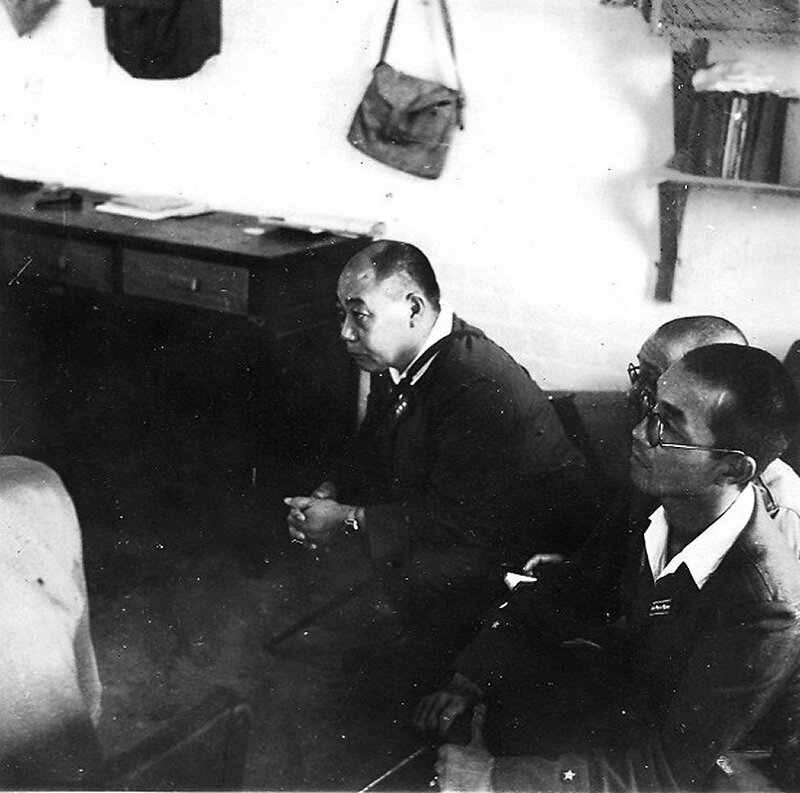 in 1945, the ship's crew helped liberate many of the survivors from Japanese prisoner of war camps. 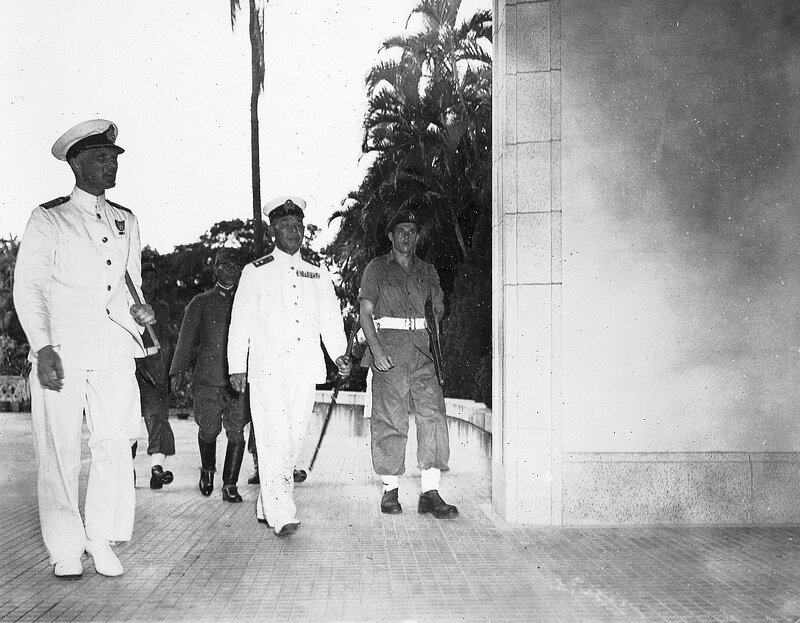 Prince Robert, armed party and a Japanese officer, Hong Kong, 1945. 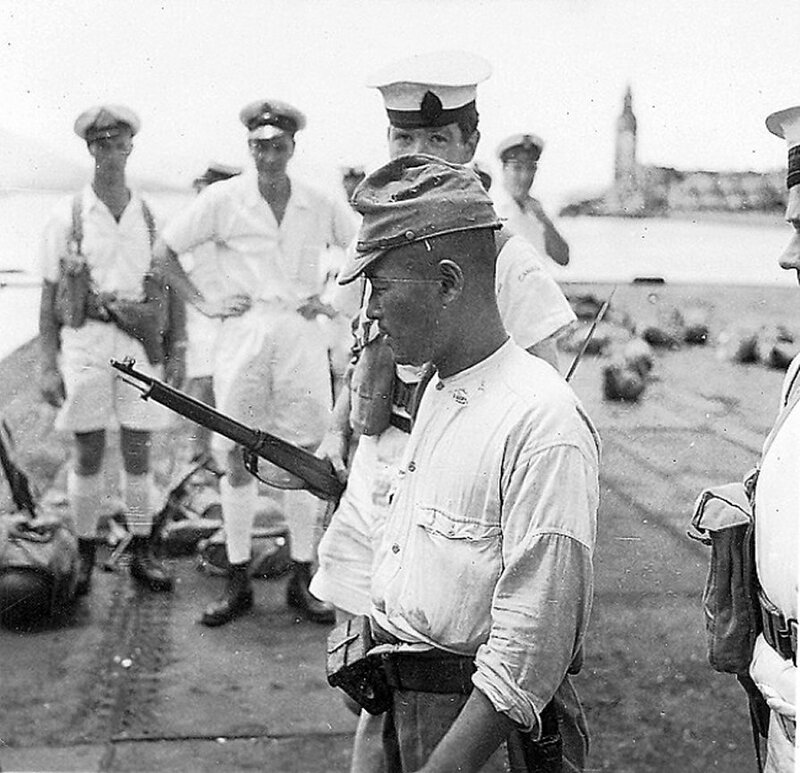 Prince Robert sailors and Japanese soldier, Hong Kong, 1945. 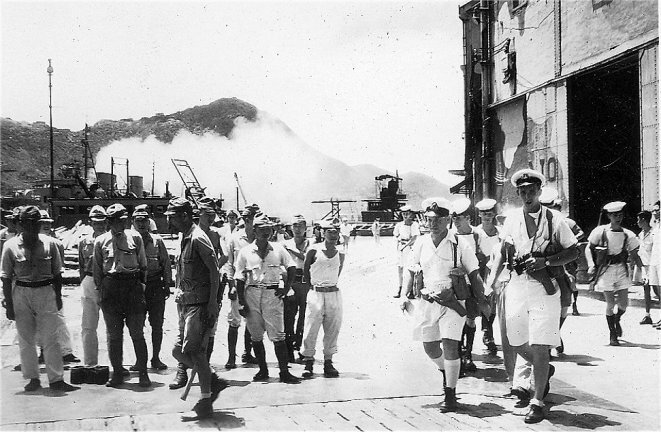 Prince Robert sailors and Japanese troops, Hong Kong, 1945. 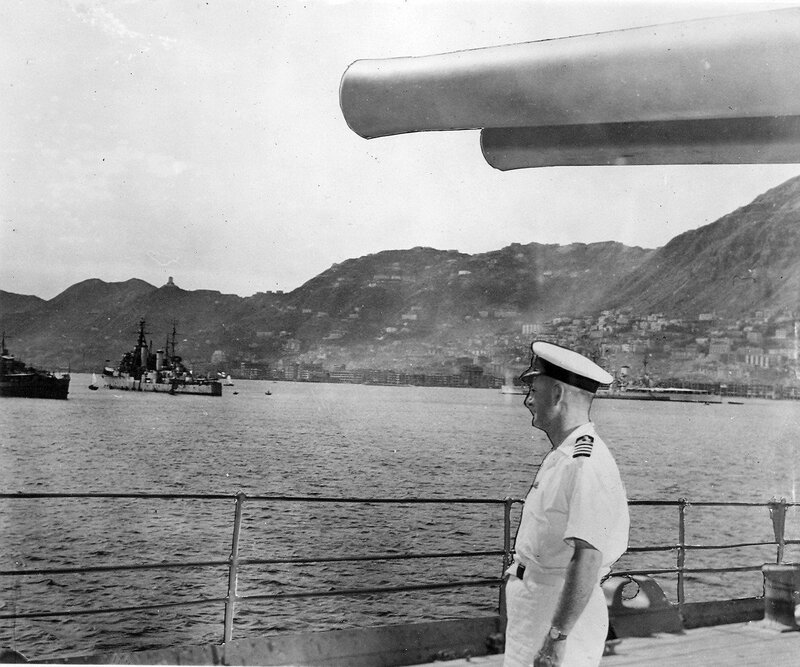 Prince Robert sailors, Hong Kong, 1945. 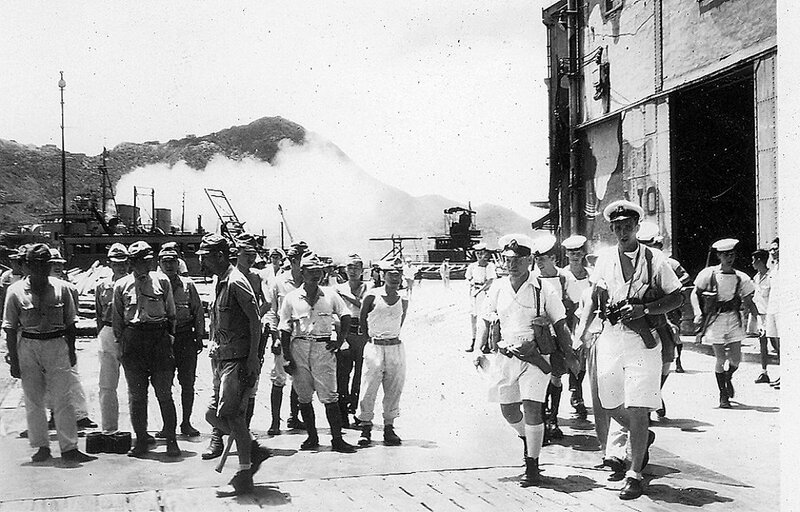 Prince Robert sailors and Japanese soldiers, Hong Kong, 1945. 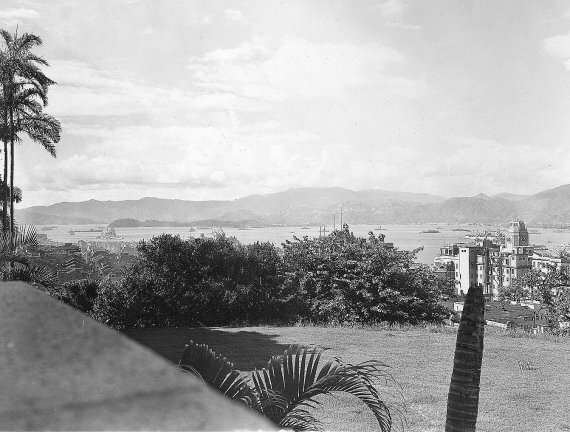 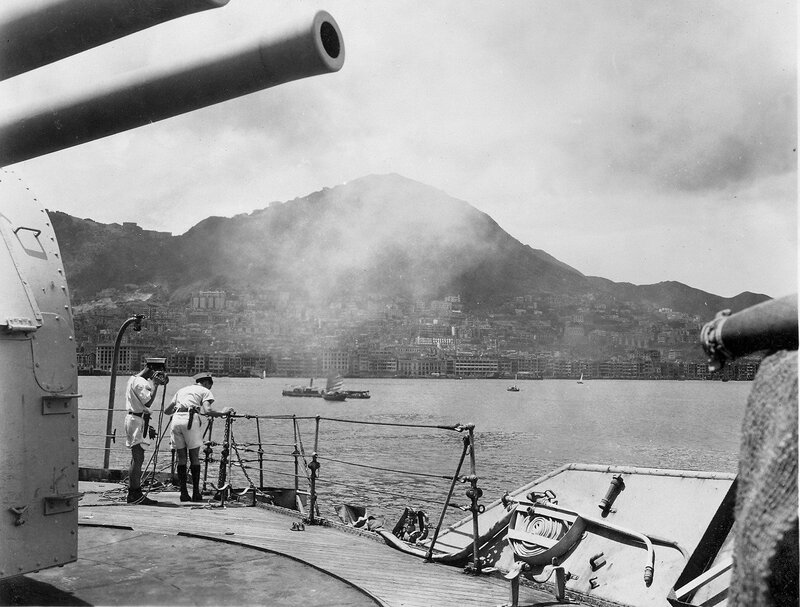 Hong Kong harbour from Prince Robert, 1945. 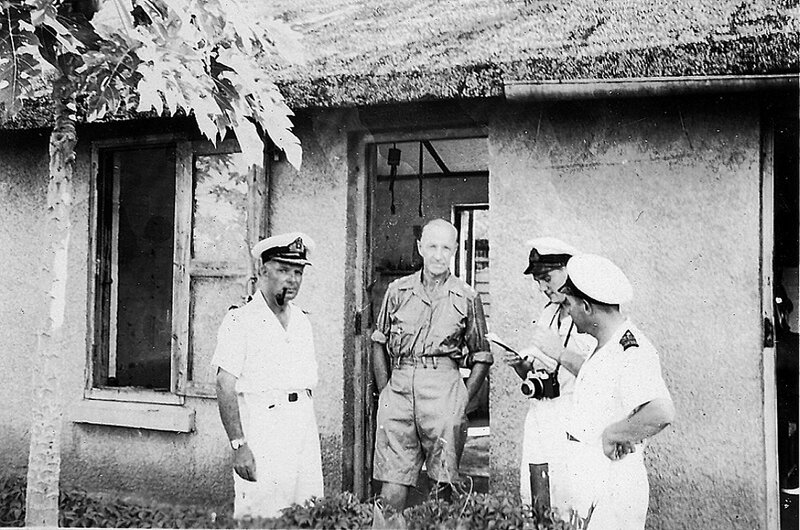 Prince Robert captain, Hong Kong, 1945. The captain looks like he has been crudely pasted over a view of Hong Kong harbour. 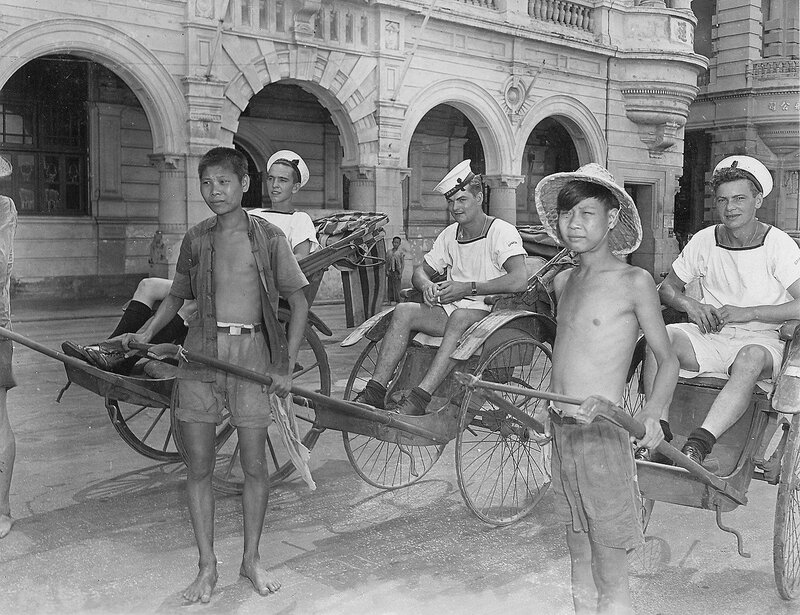 Prince Robert sailors and rickshaw drivers, Hong Kong, 1945. 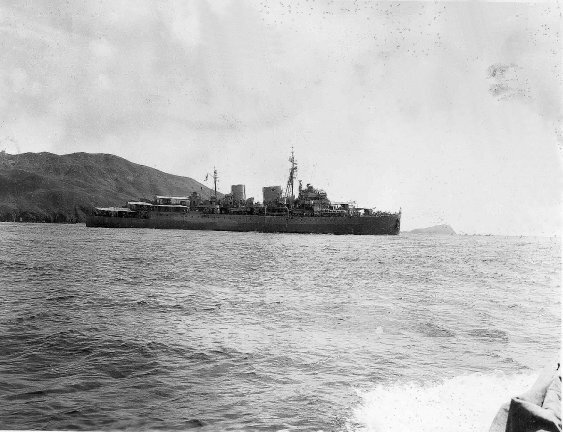 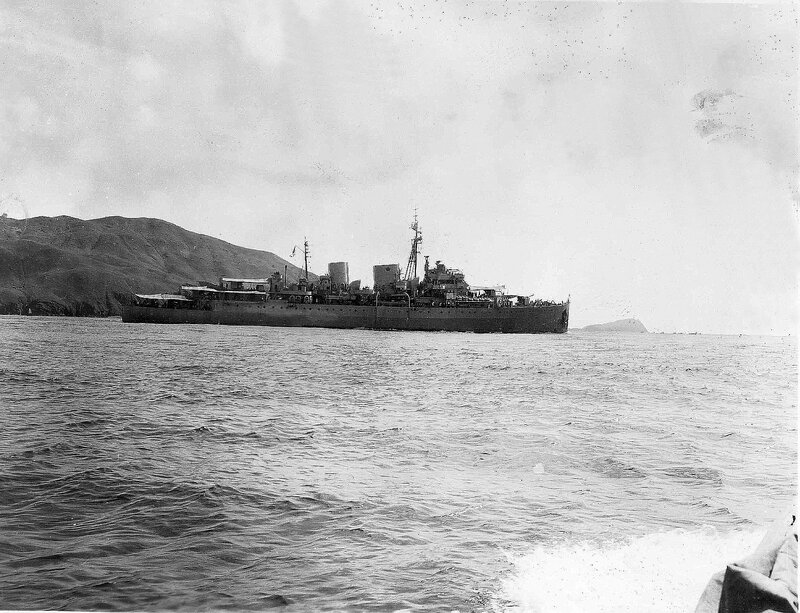 Prince Robert, Hong Kong, August 30, 1945. 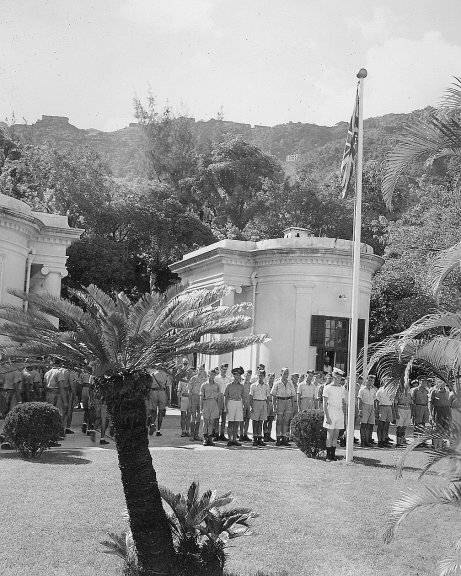 Flag ceremony, Hong Kong, 1945. Hong Kong harbour with many naval vessels, 1945. 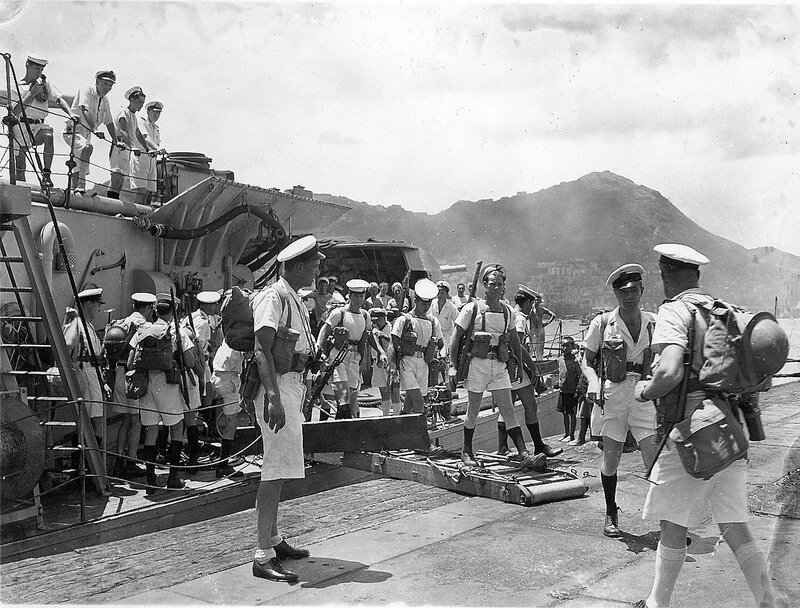 Prince Robert officers, Hong Kong, 1945. 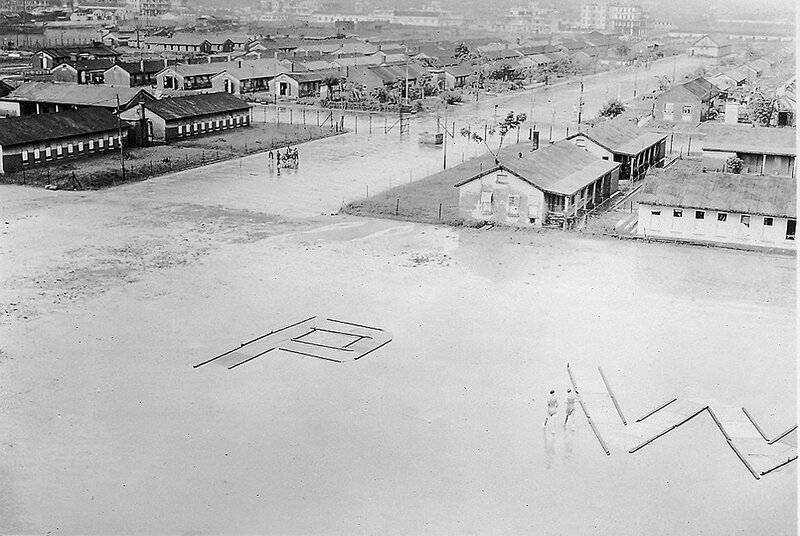 Prisoner of war camp, Hong Kong, 1945. Japanese officers, Hong Kong, 1945. 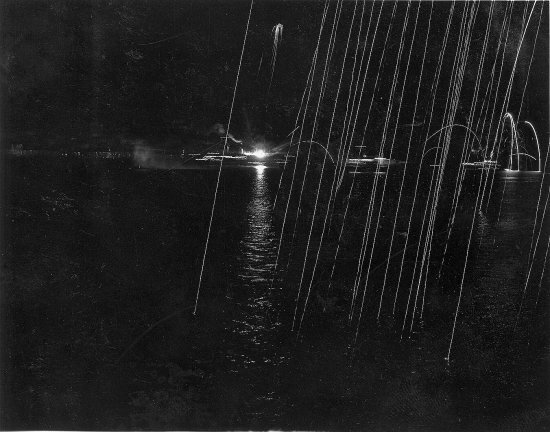 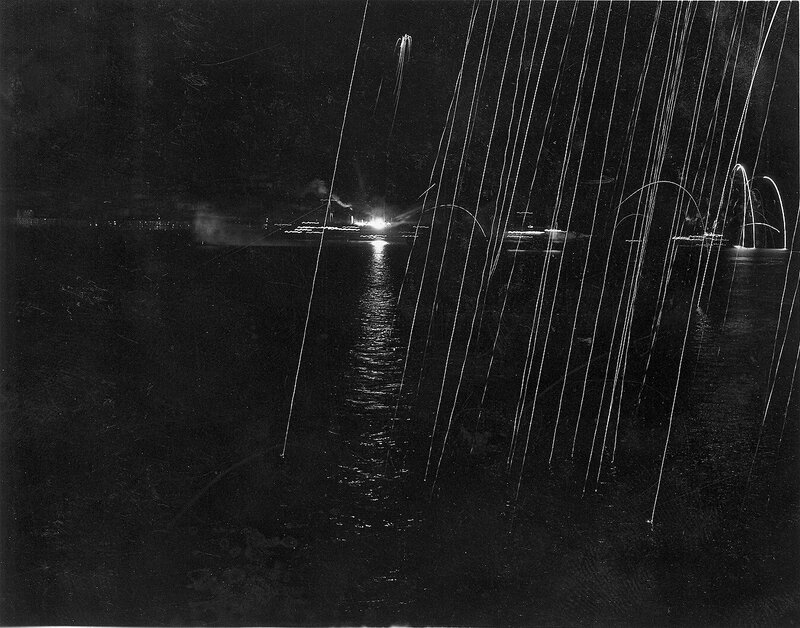 Fireworks celebrating the Peace Treaty, Hong Kong, 1945. Prince Robert, Hong Kong, 1945. 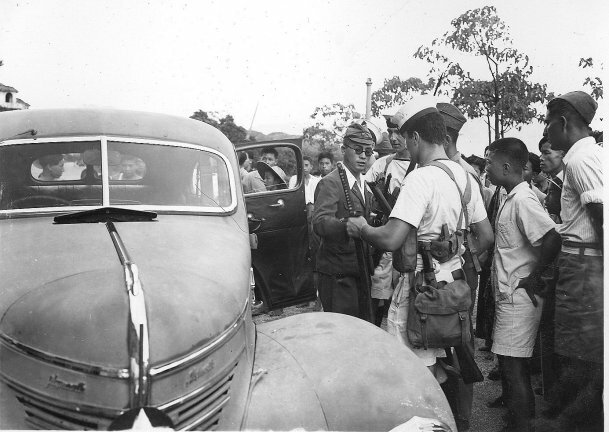 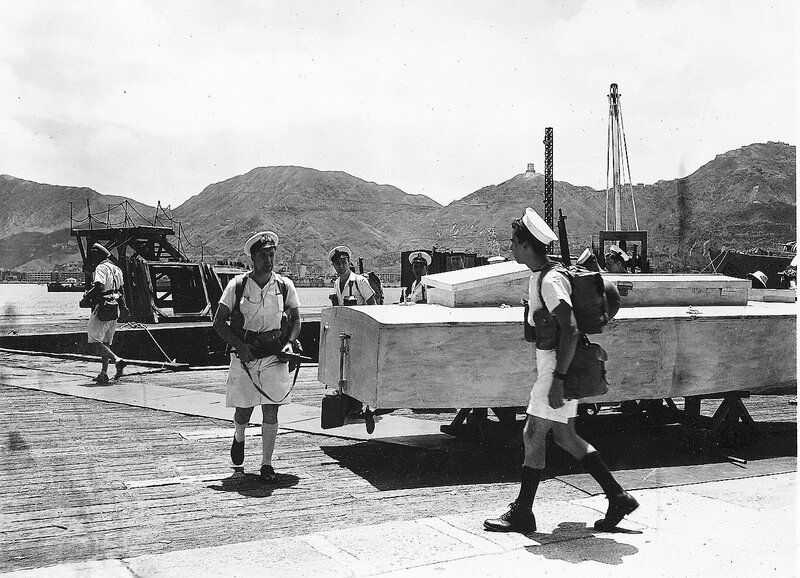 Japanese officers on way to surrender, Hong Kong, 1945.